Mattress toppers offer a long list of sleep benefits. They serve as icing on top of your layered mattress cake as it helps add comfort and even extend the life of your mattress. When deciding to buy an organic latex mattress topper, one of the first things you should consider is whether or not you need an additional bedding or if you should replace your mattress altogether. If your mattress is becoming uncomfortable, it may be too old for a mattress topper to fix. Consider whether your mattress needs replacing because even the highest quality latex mattress topper will not be able to improve the comfort of a completely worn down bed. If your mattress already has a dip in it, this might indicate damaged filling, and adding a mattress topper won’t do you any good because it would simply sink into the dip. However, if your mattress is relatively new and you would like to prolong its life and protect its covers from your own sweat and oils, an organic latex topper might just be the perfect addition to your bed set. Mattress toppers are a lot easier to replace and clean than an entire mattress, helping you keep your bed nice, clean, and hygienic for longer. When shopping for an organic latex mattress topper, make sure that you are buying the right toper size. Manufacturers make toppers in standard sizes to fit your single, double, twin, queen, king, or emperor bed. Getting the right fill is also important to make sure that your topper will last long. 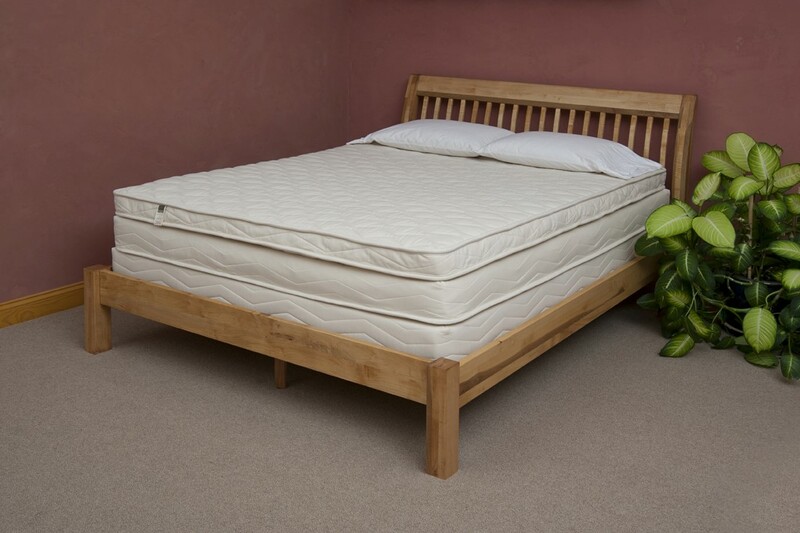 Organic latex is a popular choice because it offers a particular firmness and adds support to your bed. Latex toppers are also great at keeping your bed breathable and relieving pressure points, much like a typical latex mattress, which makes it an excellent choice for those who want relief from back problems.